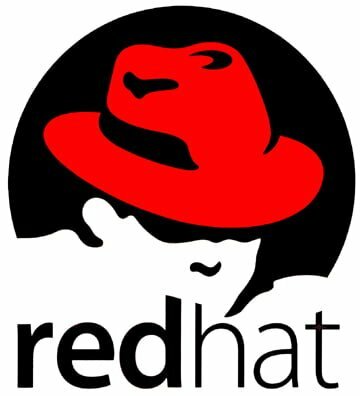 Red Hat, Inc. (NYSE: RHT), the world’s leading provider of open source solutions, today announced the availability of the fifth update to the Red Hat Enterprise Linux 5 platform, Red Hat Enterprise Linux 5.5. Adding features designed to operate across physical, virtual and cloud deployments, the update offers enhanced virtualization and interoperability capabilities combined with support for important new hardware platforms. As with all Red Hat updates, application compatibility and certification with the Red Hat Enterprise Linux 5 platform is fully maintained, meaning the broad portfolio of certified applications for Red Hat Enterprise Linux applies to the new update. 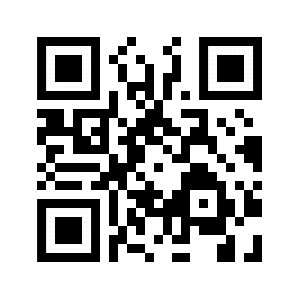 Red Hat Enterprise Linux 5.5 is available to subscribing customers via Red Hat Network today. In addition to overall platform enhancements and bug fixes, this update provides support for new platforms being delivered by several Red Hat partners, including AMD, Dell, HP, IBM and Intel. Newly supported platforms include Intel Nehalem EX, AMD Opteron (TM) 6000 Series (formerly codenamed “Magny Cours”) and IBM Power 7. This allows Red Hat customers to take advantage of some of the industry’s most powerful new servers. In the fourth update to the Red Hat Enterprise Linux 5 platform, delivered in September 2009, Red Hat introduced the Kernel-based Virtual Machine (KVM) hypervisor alongside the Xen hypervisor. Today’s Red Hat Enterprise Linux 5.5 update provides a number of virtualization enhancements. Support for the large memory systems of new servers allows a larger number of virtual machines to be deployed on each physical server. With greater guest density customers have an opportunity to achieve higher levels of consolidation and reduce costs. Huge page support is now automatic and extended to virtual guests, improving the performance of memory-intensive applications. Support for Single Root I/O Virtualization (SR-IOV) offers virtual guests an improved ability to share PCI hardware resources and more efficient access I/O devices. As a result, Red Hat Enterprise Linux is one of the first operating systems designed to be capable of hosting a virtual guest that can saturate a 10 Gigabit Ethernet. Further I/O optimizations, which enable easier device reassignment, can help improve flexibility when migrating virtual guests across physical systems. In combination, these enhancements aim to allow large-scale, I/O bound, enterprise applications to be readily virtualized. Red Hat Enterprise Linux 5.5 also offers Microsoft Windows 7 interoperability enhancements and extends Active Directory integration, allowing improved user and group mapping, while simplifying filesystem management across platforms. For more information about Red Hat Enterprise Linux, visit www.redhat.com/rhel.